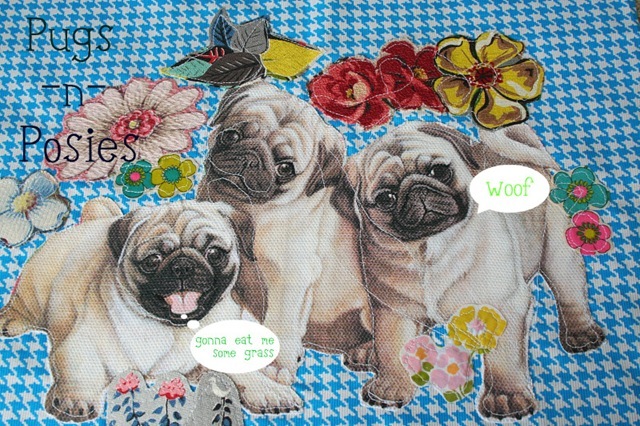 I've even been sewing pugs. Aww that is cute as heck-what a fun lil project! My son has a pug…and just loves her! Very cute fabric! Oh, these are adorable. What are you gonna do with them??? 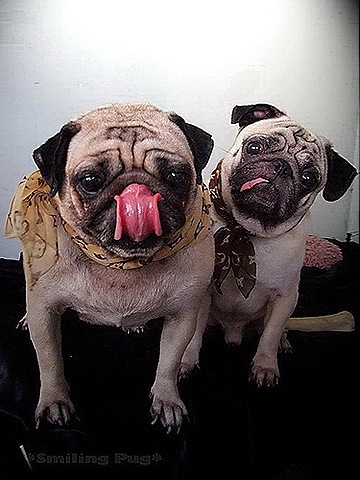 Pugs are always so cute! Those little smushed up faces make you want to kiss them!